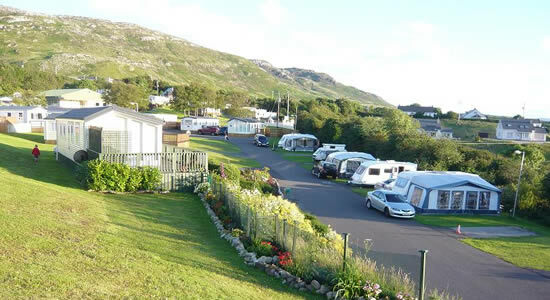 We are a 4**** Failte Ireland registered park. 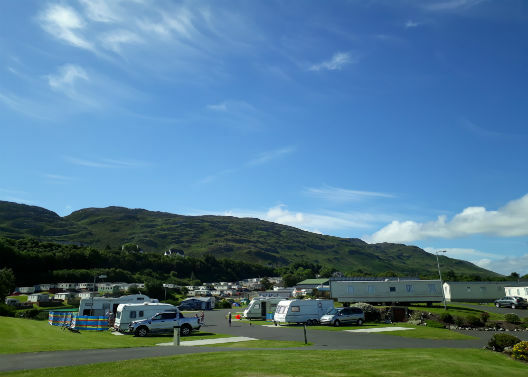 Nestled between the slopes of the Knockalla Mountains and the golden sands of Ballymastocker Bay in Portsalon, Co. Donegal, Knockalla Caravan & Camping Park is the perfect location to escape to. Soak up the stunning landscape and feel the sand beneath your feet. Mountains and Beaches to explore! 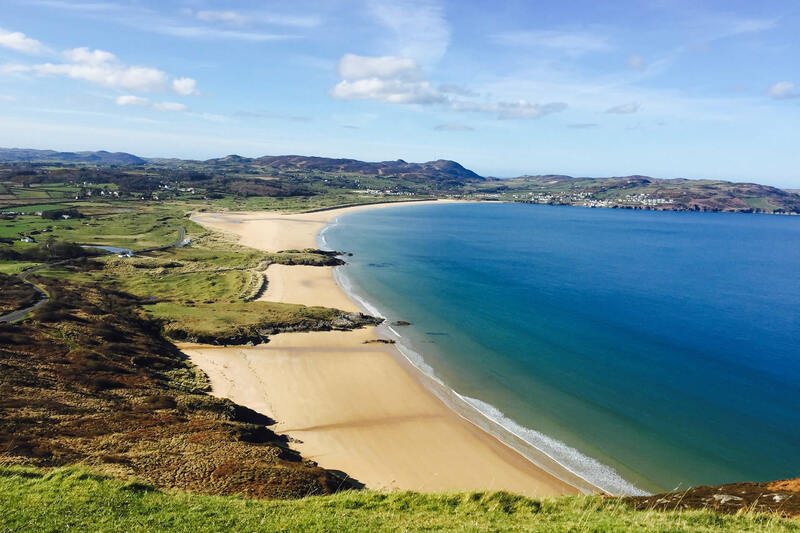 Donegal has so much to offer – the landscape alone will keep you coming back to discover more. 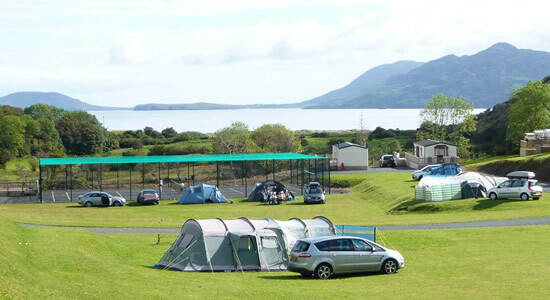 Enjoy breathtaking walks, swimming, surfing and other activities at Ballymastocker Bay. 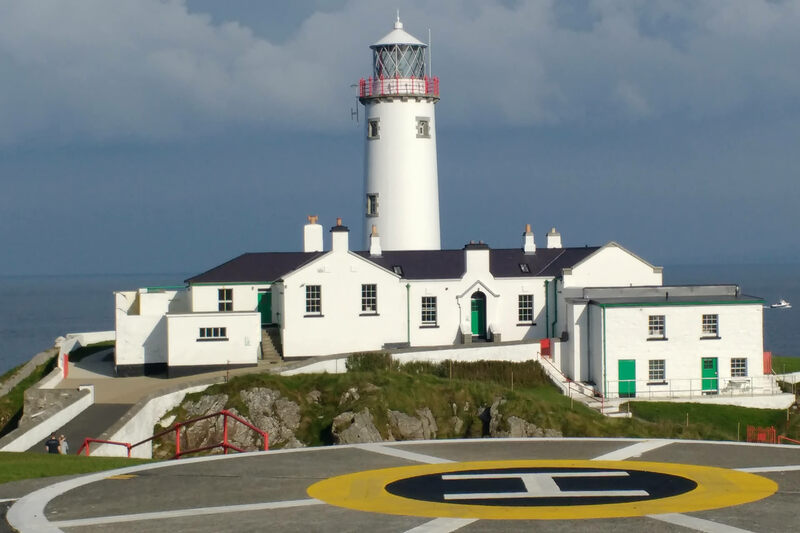 With blue flag status and voted the second most beautiful beach in the world this is the ideal location to get away from it all. 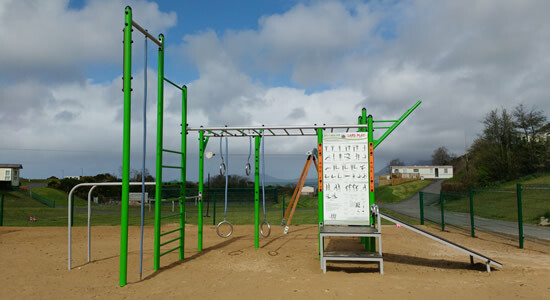 Visit and enjoy our first class facilities and amenities at Knockalla. 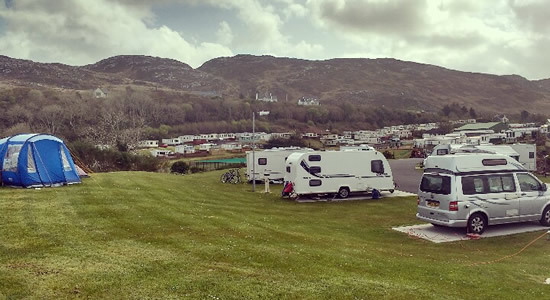 Knockalla Touring Van, Caravan and Camping Park is the ideal base from which to explore wonders of Donegal. 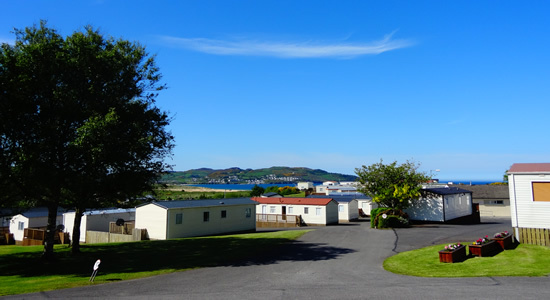 We're always happy to welcome back our residents to their own holiday homes. 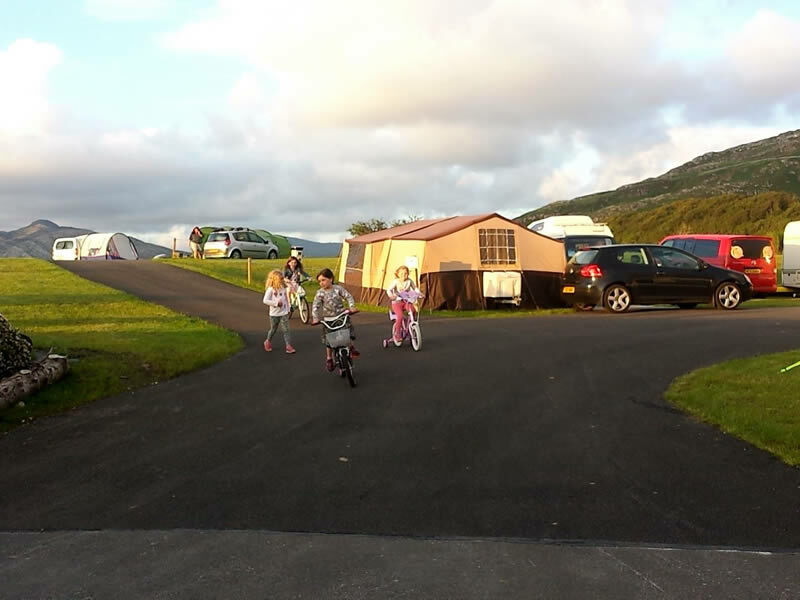 Knockalla Caravan & Camping Park is a familly run park dedicated to ensuring you have a relaxing and enjoyable stay. 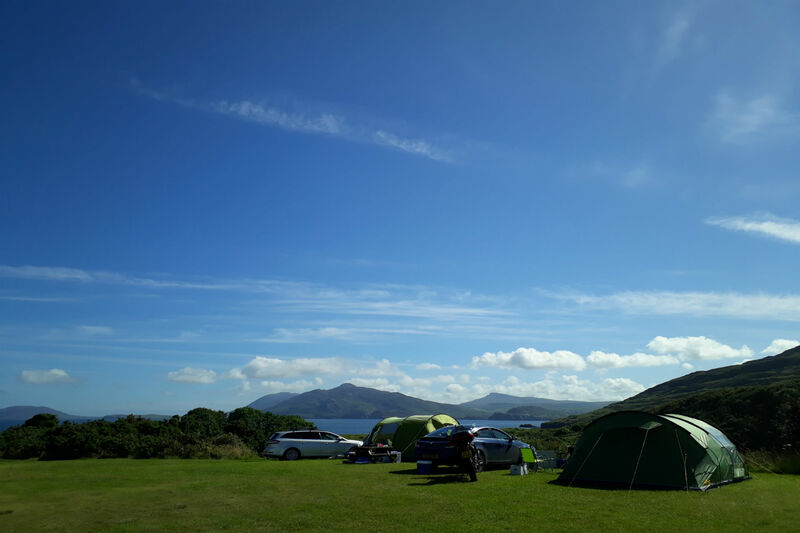 Soak up the stunning Knockalla landscape and feel the sand beneath your feet. 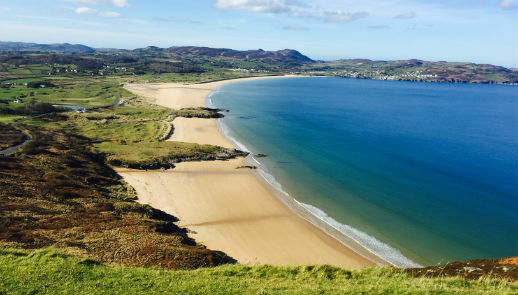 Donegal has so much to offer – the landscape alone will keep you coming back to discover more. 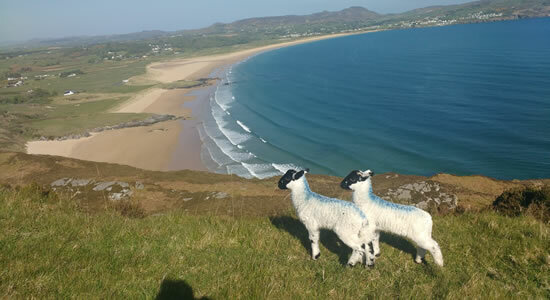 Enjoy breathtaking walks along Ballymastocker Bay. 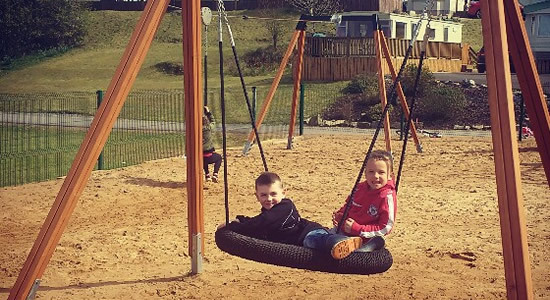 With blue flag status and voted the second most beautiful beach in the world this is the ideal location to get away from it all. 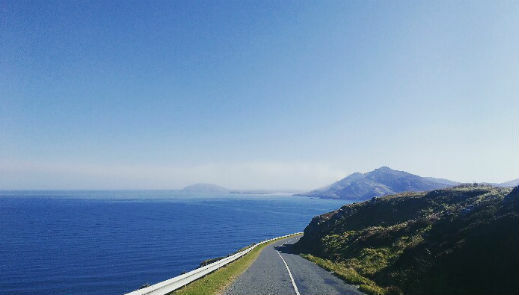 Stay with us on your journey around the rugged North West Coast of the Wild Atlantic Way. 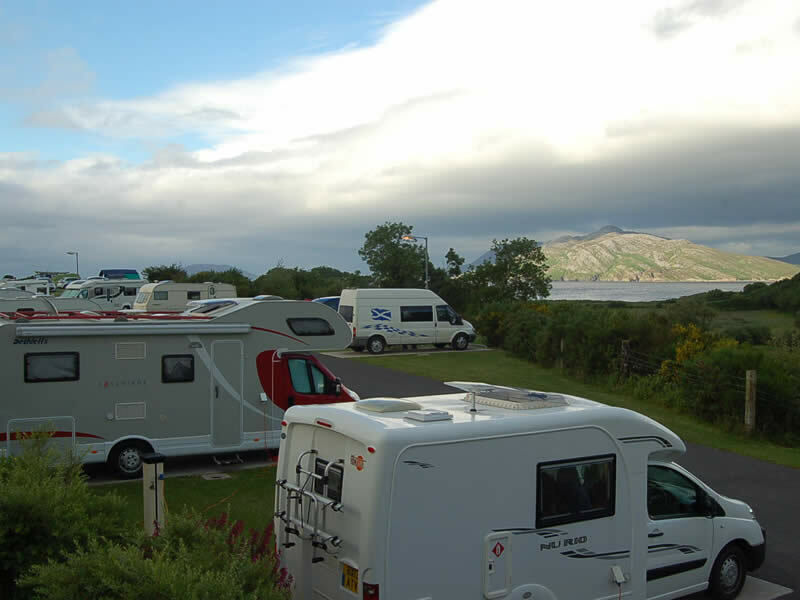 Do you want somewhere with first class amenities to park your touring caravan, motorhome or pitch your tent? 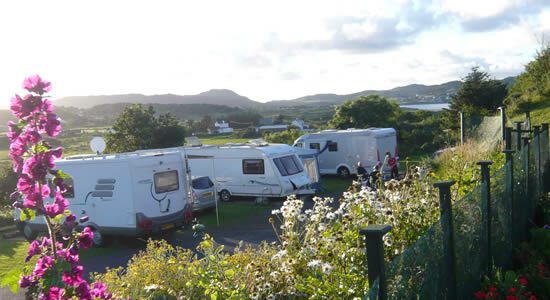 We also have a number of excellent grass areas located throughout the park to pitch your tent. 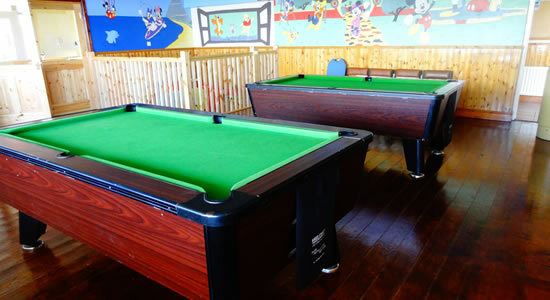 Would you like to get more from your holiday? 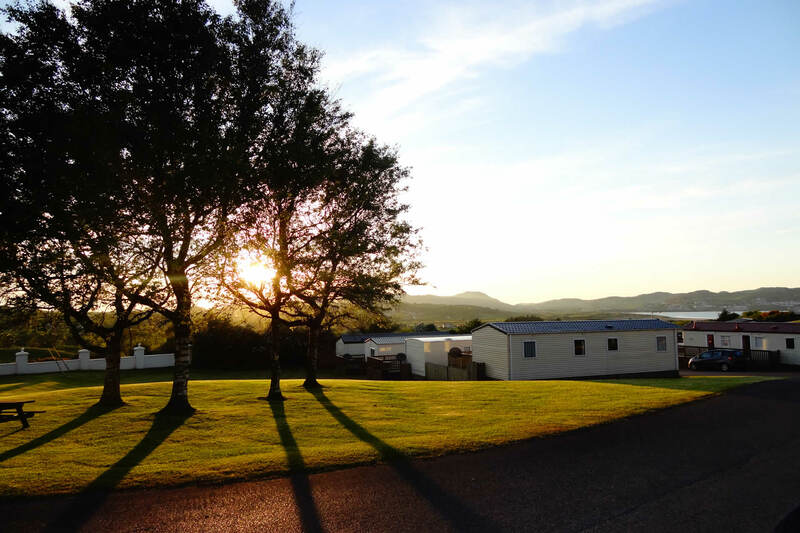 Then why not enquire about buying one of our high standard mobile holiday homes which gives you access from March until October. Each holiday home is strategically placed to optimise the beautiful natural surroundings and to provide as much privacy as possible. 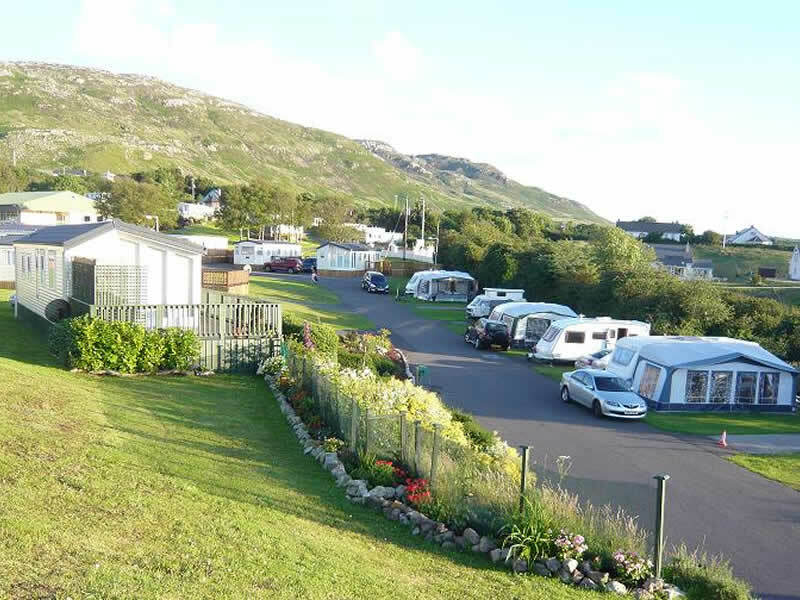 PLEASE NOTE WE DO NOT RENT OUT MOBILE HOMES. Read About Our News and Events!